Everyone seeks their mission or purpose in life. The best way to figure that out is to understand the nature of reality as a holographic illusion set in linear time to experience emotions. 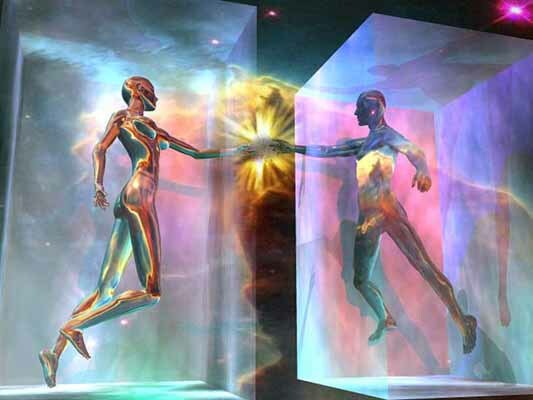 Souls are experiencing in virtual reality that had a beginning and rapidly approaches its end, hence the Age of Technology and Spiritual Awareness. Now more than ever people want to return to the spiritual feelings of love, light, and consciousness. If you're lucky your programmed to figure it out young if not you may not understand until the end when reality Fades to Black. There is something about entering Virgo this year that speaks to me of a major event that is going to change everything in the near future. From that point in time nothing will ever be the same. The need to heal and find spiritual purpose - meaning the true reason you're here - will become more and more dominant in people's thoughts. You were very likely going through the process of healing yourself and others to become more aware or as they say raise your frequency. Keep along this path in the years that remain in the holographic experience we call our reality. At the end everyone will have the answer and know their spiritual purpose.